Cy Twombly Buch entstand anlasslich der Austellung Arbeiten auf Papier 1981-82 / Cy Twombly. Twombly, Cy ( 1928-2011)Koln : Galerie Karsten Greve, 1982. Cy Twombly : paintings, works on paper, sculpture / Cy Twombly. Twombly, Cy ( 1928-2011)Munich : Prestel-Verlag, 1987. Cy Twombly. / Cy Twombly. 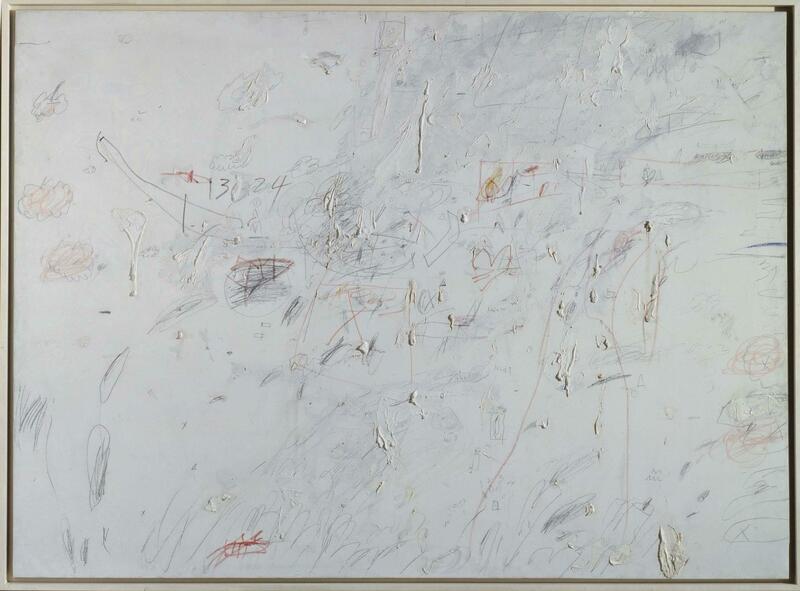 Twombly, Cy ( 1928-2011)Baden-Baden : Staatliche Kunsthalle Baden-Baden, 1984. Twombly, Cy ( 1928-2011)New York : Gagosian Gallery, 1989.